It sounds like Card B can do no wrong in her husband’s eyes. 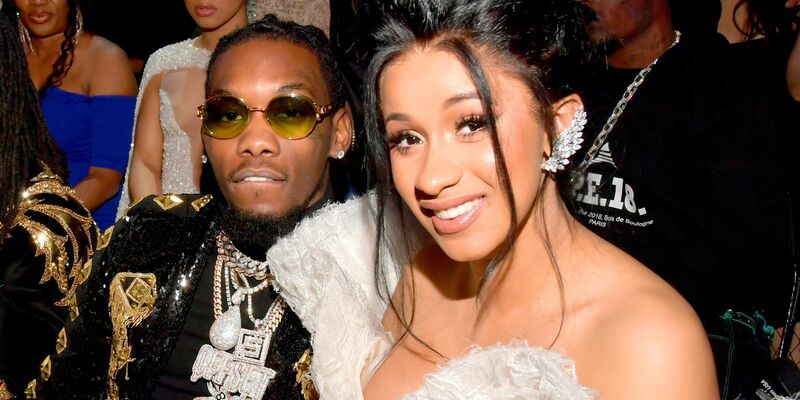 Offset showed the fellow rapper support on social media after she opened up about her past. The Migos star took to Instagram to post a pic of his life partner riding on his back, which was very cute but that was not all! ‘RIDE OR DIE FOREVER LOVE YOU NO MATTER WHAT’S GOING ON I LOVE YOU. BEST MOTHER AND HUSTLER I KNOW,’ it reads. This comes one day after the Bodak Yellow star opened up about accusations made against her, more precisely that she used to drug men and rob them. ‘I’m seeing on social media that a live I did three years ago has popped back up. I talked about things that I had to do in the past right or wrong but that I felt I needed to do to make a better living. I never claim to be perfect with a perfect past. I always speak my truth and I always own my s**t,’ Cardi told her followers. She noted that there was no way for her to change the past, no matter how ashamed she may be of it. The only thing she can do is to be a better Cardi in the present and future, for her child, family, and herself.